Hey everyone! We are super excited about this upcoming tour we're hosting here at Rockstar Book Tours for THE FALL by Bethany Griffin, which releases on October 7th. 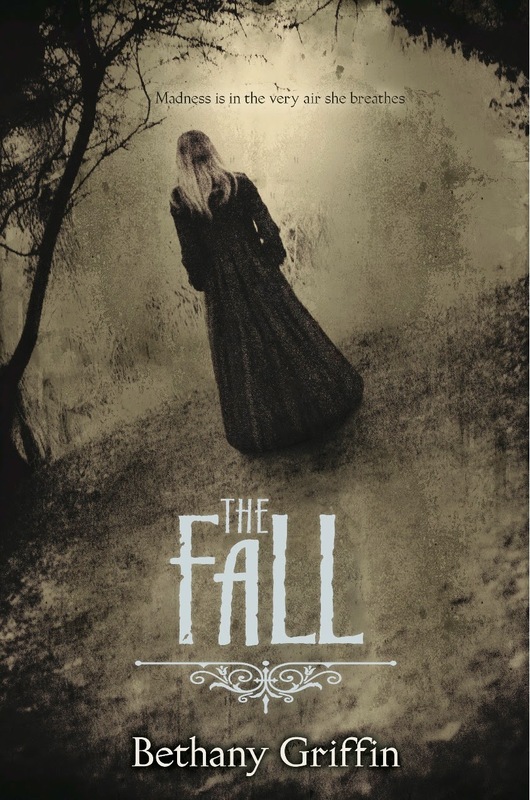 The Fall is a literary psychological thriller, re-imagining Edgar Allan Poe’s classic The Fall of the House of Usher. The tour runs for two weeks - from September 29th-October 3rd and October 6th-10th - will have one stop per day and will consist of a mix of reviews, guest posts and interviews. Printed ARCs will be provided to review stops from the publisher, Greenwillow Books. We are super excited for THE FALL's release on October 7th. It's an amazing book and can't wait for everyone to read it.